Simple and elegant, this beautifully designed three in one serving bowl will add a new definition to your serve ware collection. 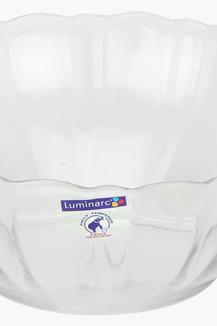 It is made of a premium quality material and is a standard product, which is both classic and efficient. 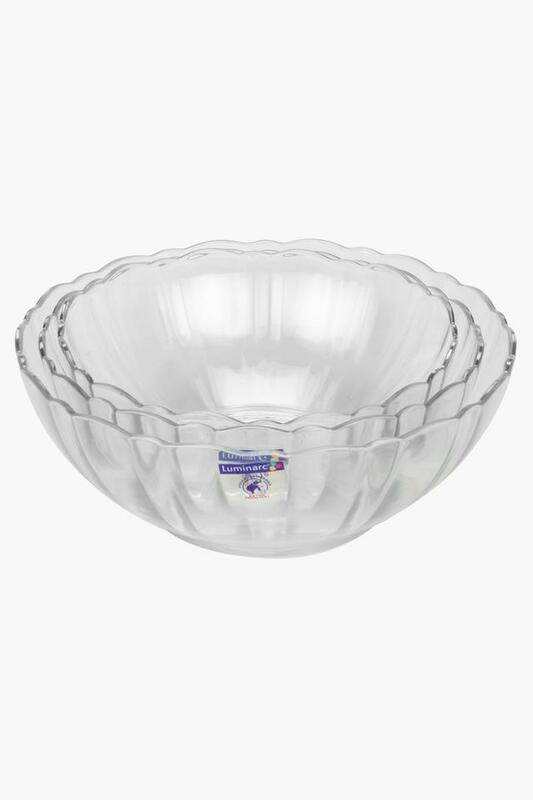 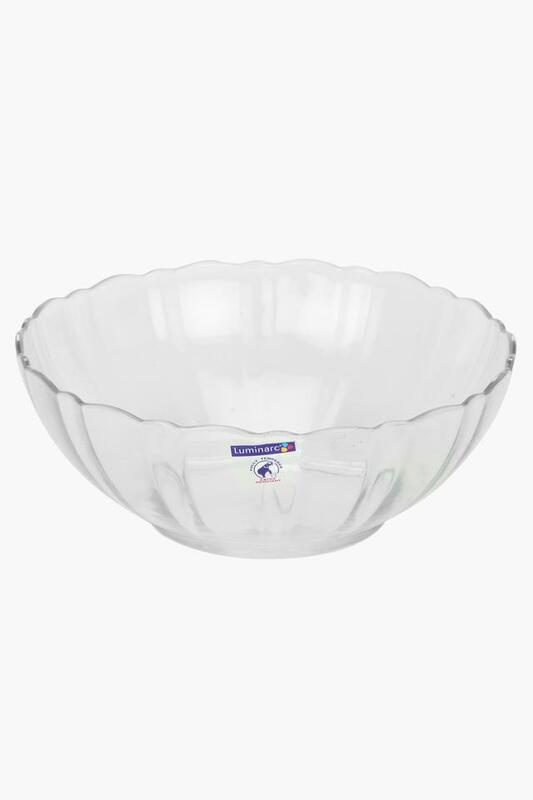 This bowl has an ideal capacity and is dishwasher safe. 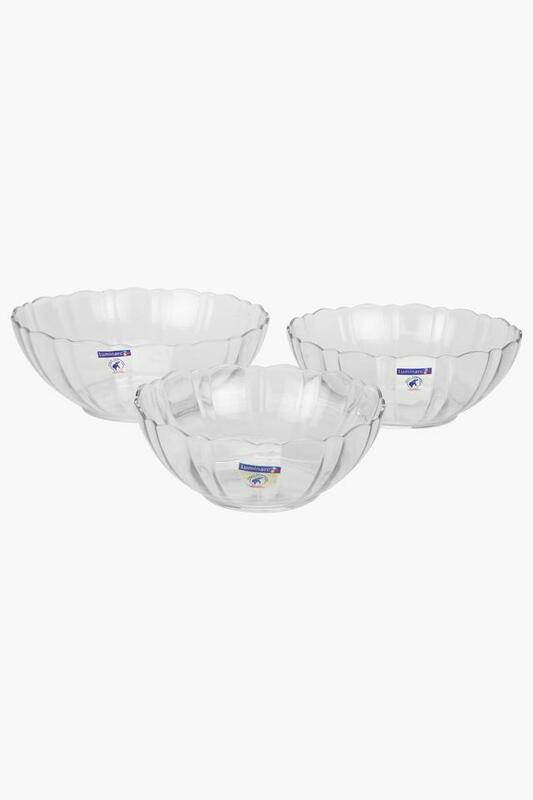 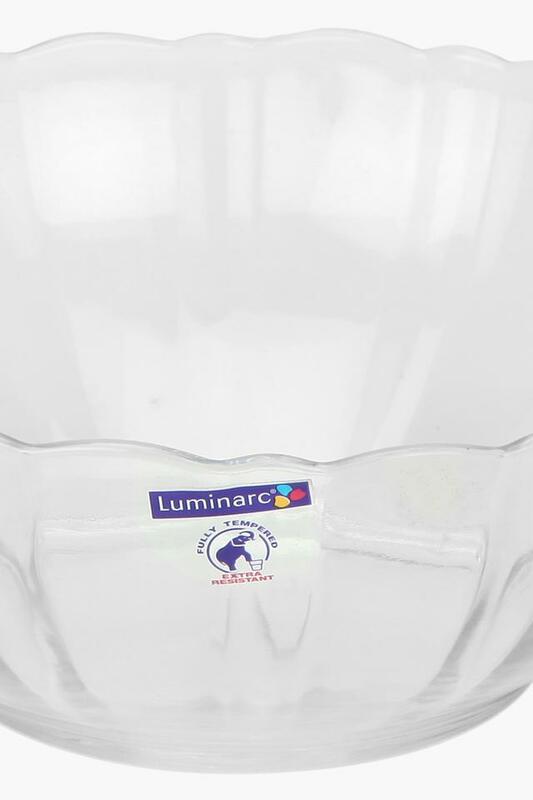 Add a dash of sophistication to your serve ware collection with this three in one serving bowl from Luminarc.